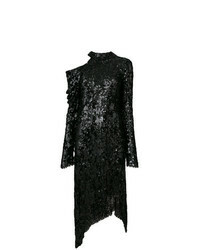 David Koma Sequin Fitted Dress £1,645 Free UK Shipping! 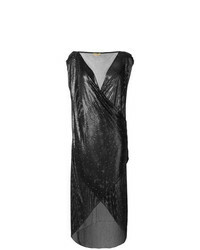 Magda Butrym Asymmetric Sequin Dress £1,490 £2,980 Free UK Shipping! 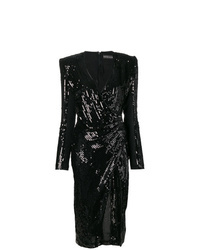 Jason Wu Collection Sequin Detailing Fitted Dress £2,050 Free UK Shipping! AX Paris 2 In 1 Dress With Sequin Skirt £32 Free UK Shipping! 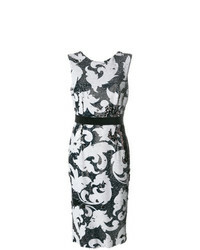 LOST INK PLUS High Neck Swing Dress In Sequin £67 Free UK Shipping! Versace Vintage Oroton Coat £12,917 Free UK Shipping! Club L Sequin Cami Midi Dress In Black £30 Free UK Shipping! 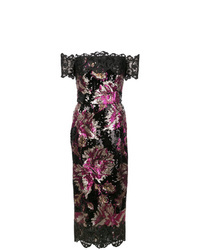 Marchesa Notte Sequin Fitted Dress £436 £727 Free UK Shipping! Marco Bologna Sequin Pattern Dress £471 Free UK Shipping!